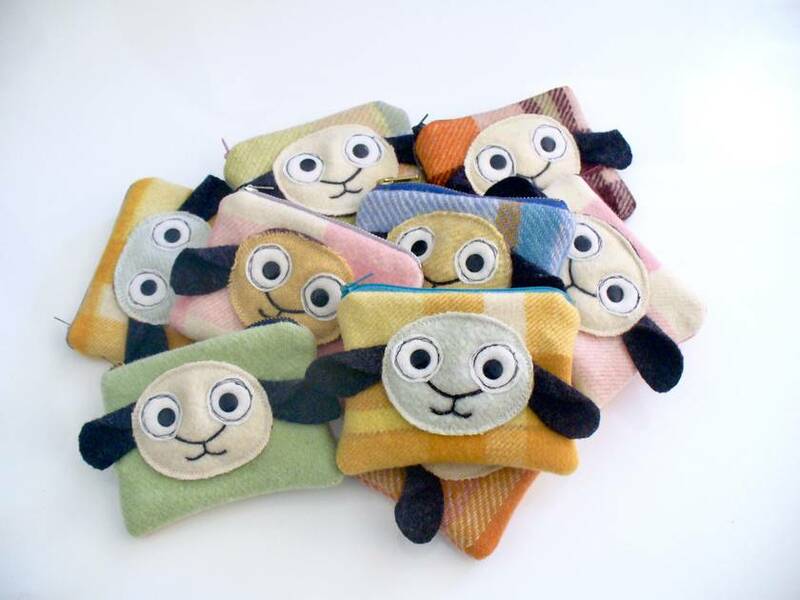 From my Re-SHeeP Range - Using Re-Cycled Wool Blankets, & Re-Forming them back into sheep. 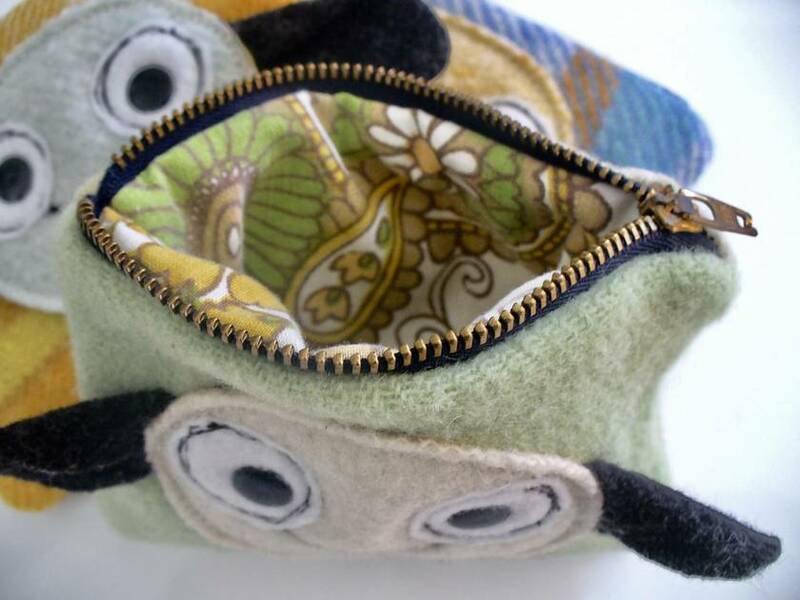 Made from recycled NZ wool blanket, and lined with vintage cotton print in matching colours. 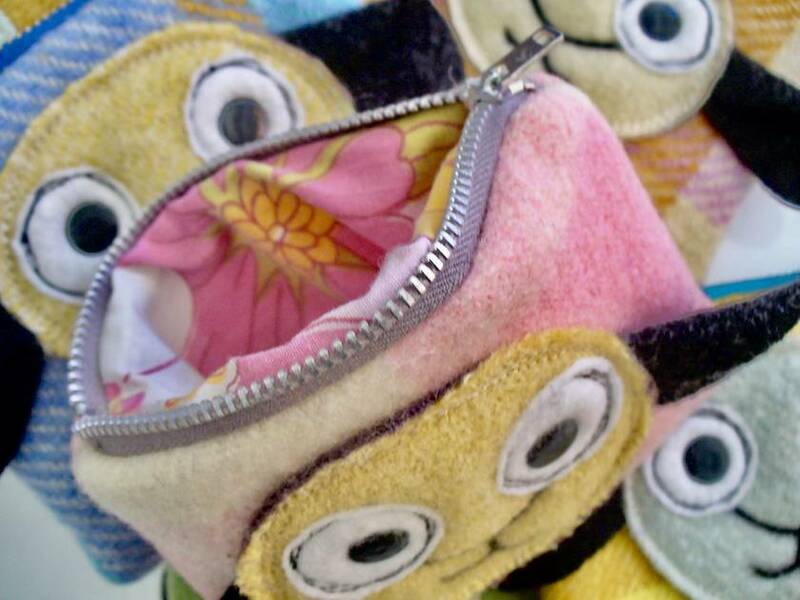 The face consists of felt eyes with plastic press-stud pupils, machine stitched features, and boucle wool ears. Listing price is for ONE purse. ******Please message me with your purchase, letting me know which one you would like. 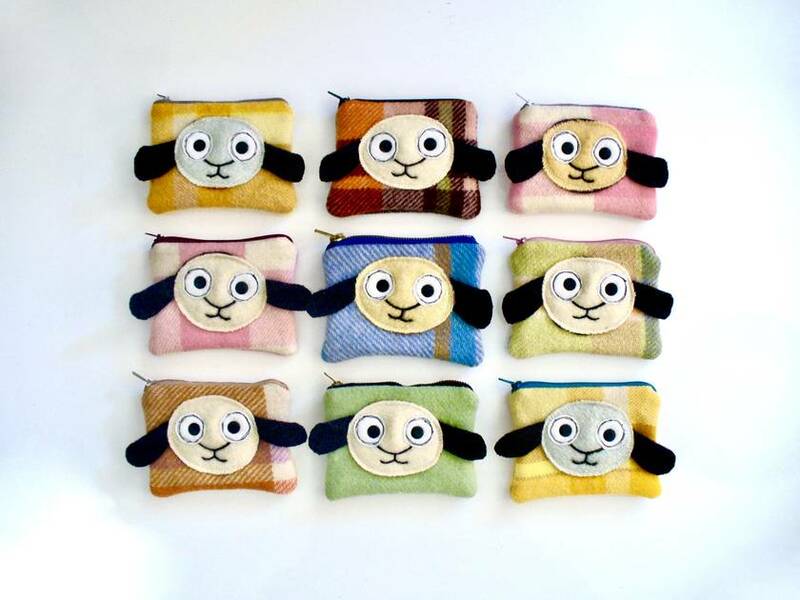 Contact thequirkykat to enquire about payment or shipping options.